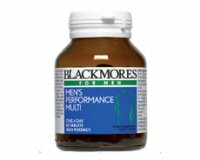 Blackmores Men’s Performance Multi is specifically formulated to help men perform at their peak, both mentally and physically, everyday. Adults - Take 1 tablet a day with a meal, or as professionally prescribed. A daily dose of 100 mcg of selenium from dietary supplements should not be exceeded. Selenium containing products are not suitable for children under the age of 15 years. If taking tetracycline or quinolone antibiotics, bisphosphonates (osteoporosis drugs) or thyroid hormone separate doses by at least 2 hours. 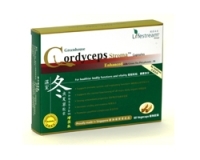 Calcium, magnesium and zinc may decrease the absorption and efficacy of these medications.